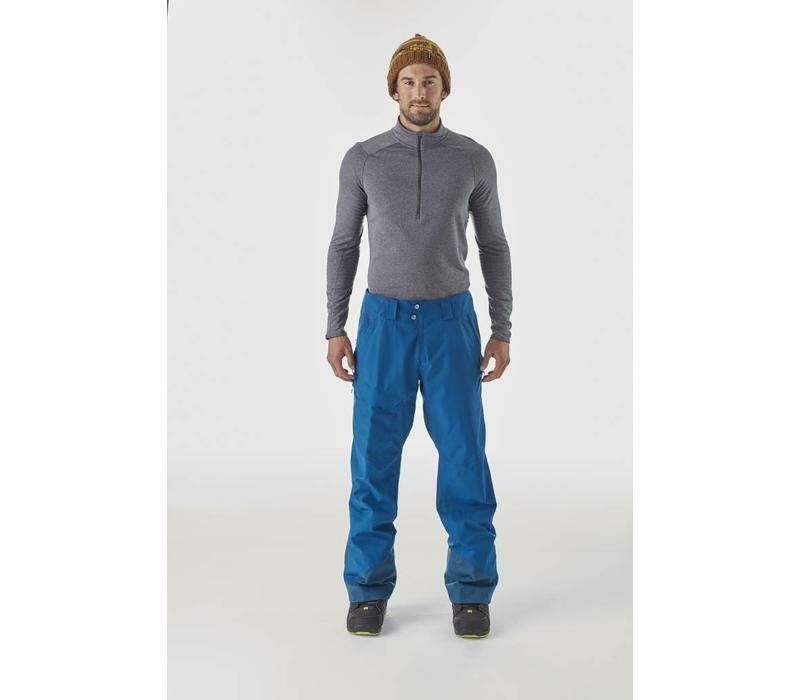 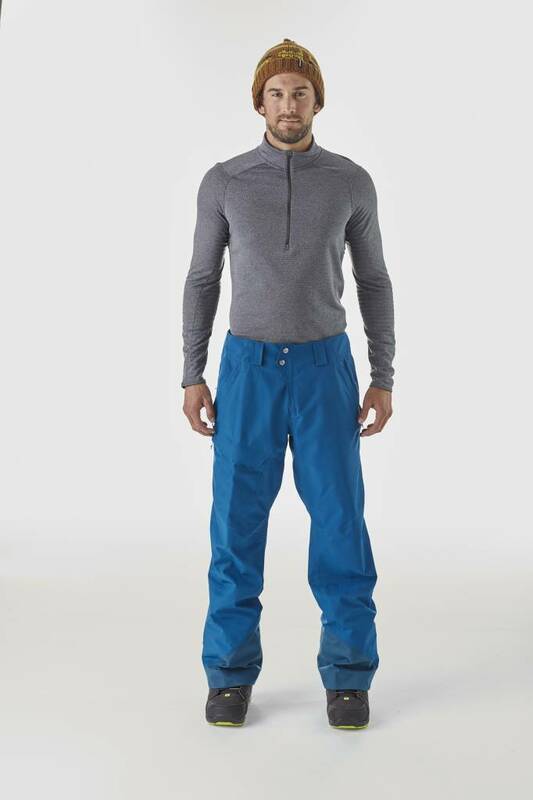 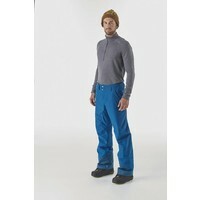 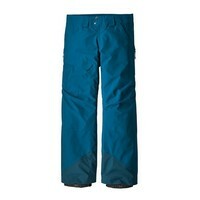 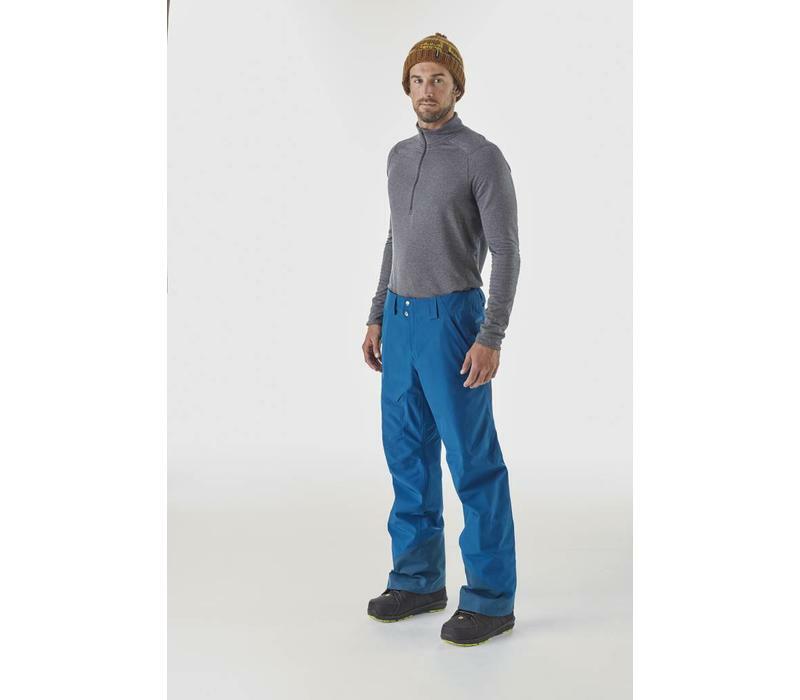 The Powder Bowl pant will keep you warm and dry all season long. 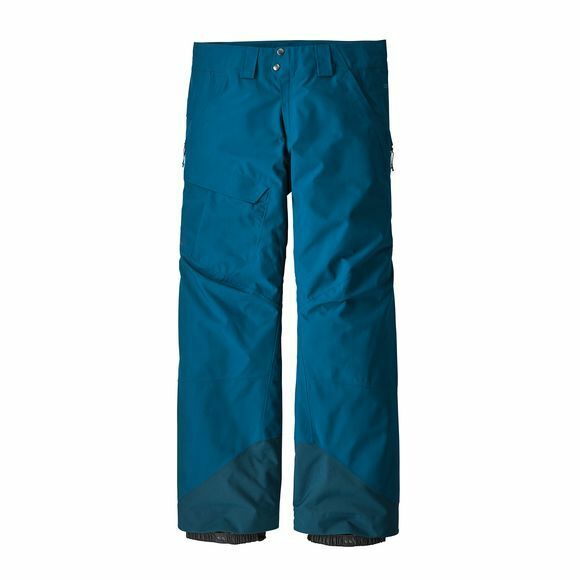 The powder bowl is a pant designed for all season long, any snow condition from sunny bluebird days to cold whiteout days this pant works. 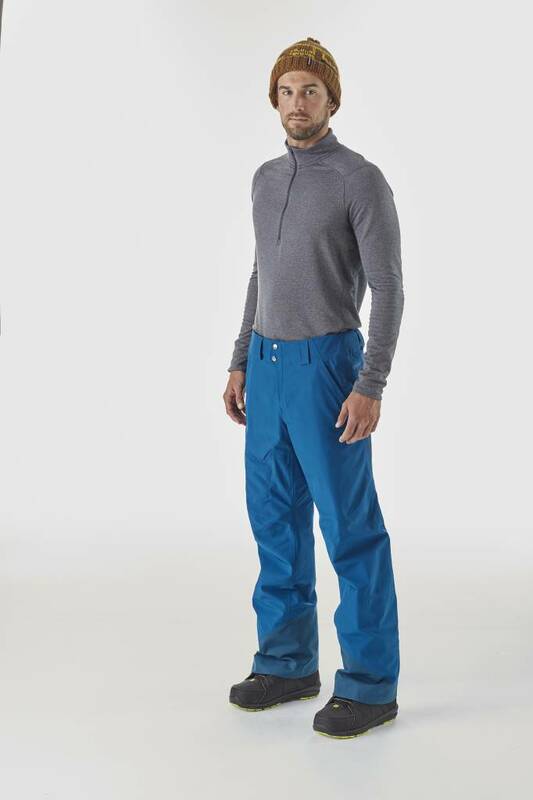 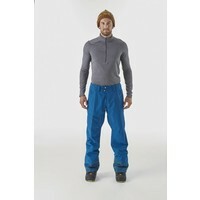 The bowl gives you a shield from the elements thanks to the 2-layer gore-tex used in the pant. 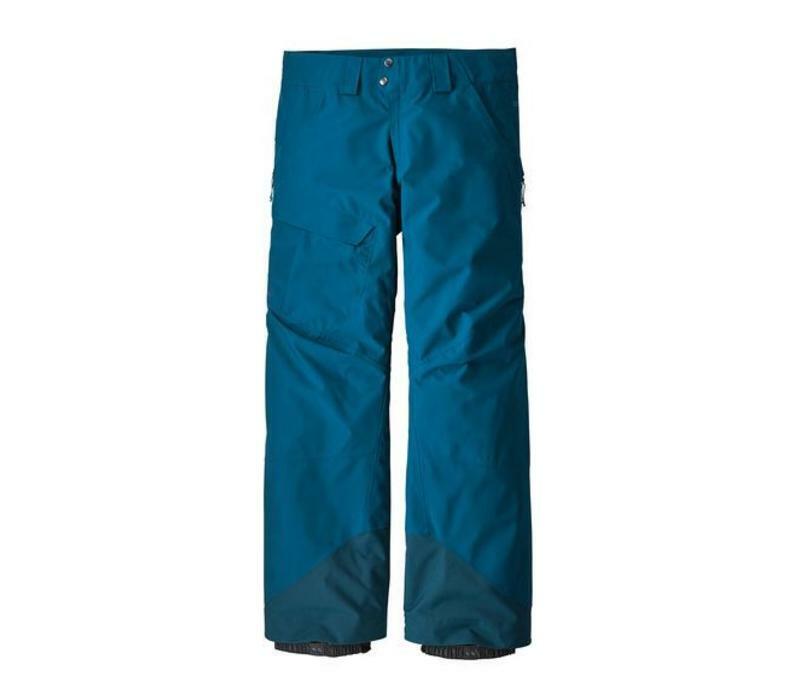 Patagonia also has used Recco's tracker system so if you get caught out this can help for you to be found.